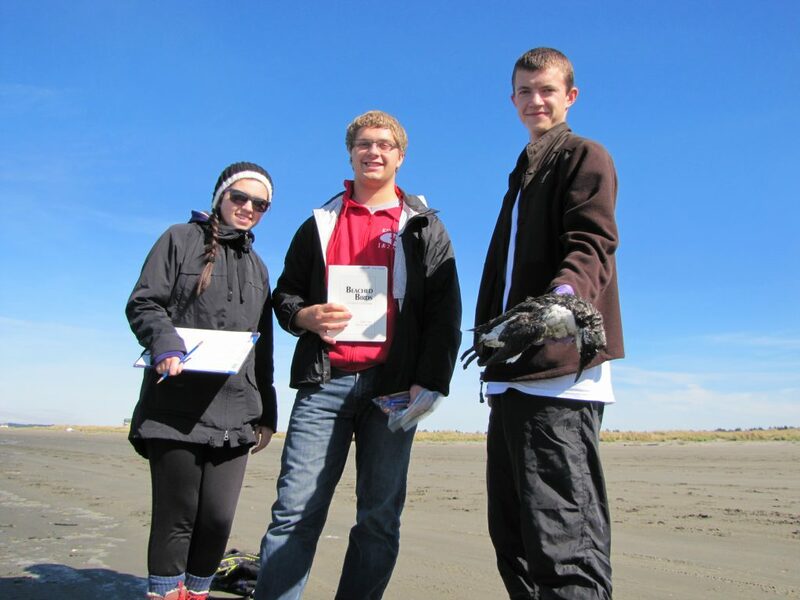 The Coastal Observation and Seabird Survey Team (COASST) is looking for 2-5 undergraduate students to assist with program’s marine debris and beached bird data collection projects. Once quarterly, students will present their work at lab meetings, and attend the COASST field trip (January 10-12, for the 2014 UW winter quarter). This entry was posted in Uncategorized and tagged Interns, Student on December 30, 2013 by coasst.